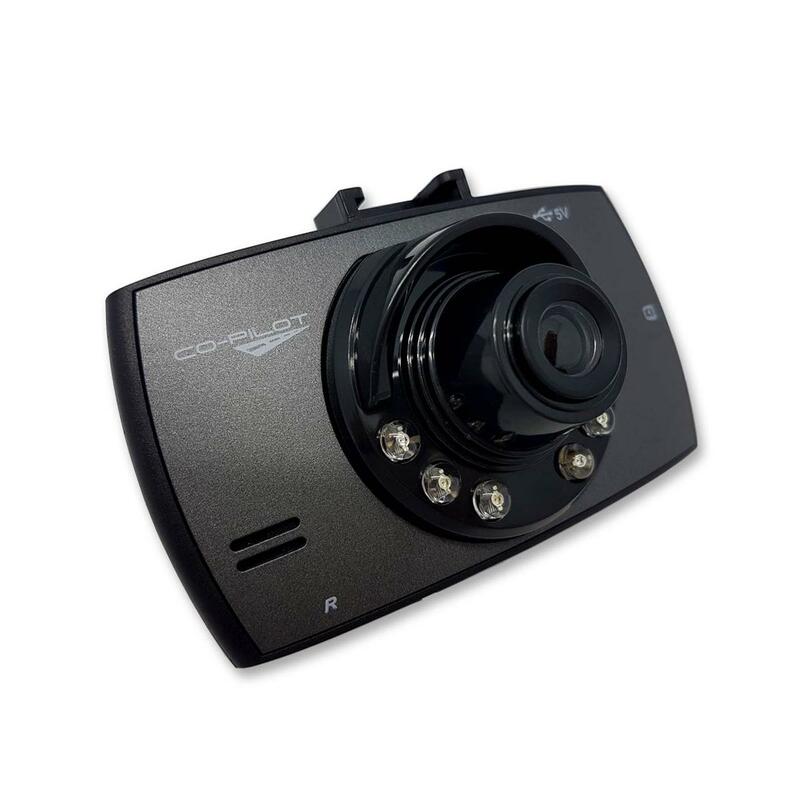 For an amazingly low cost, get all the footage you need to protect yourself when driving. 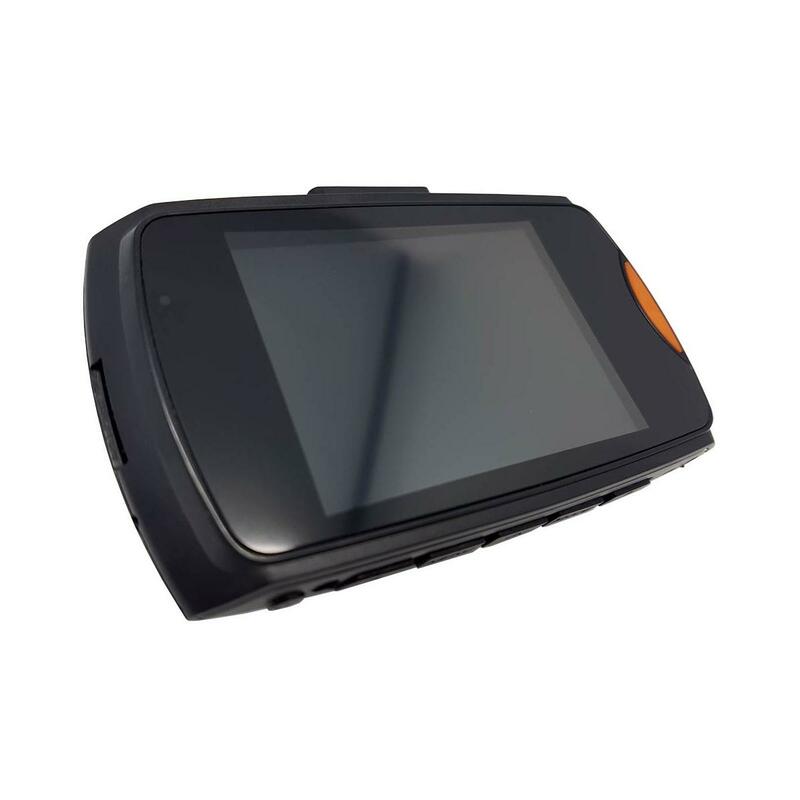 90°wide angle lens and 720p HDMI recording guarantees a clear sharp image in all weather, with a 2.4” TFT HD screen making playback and menu options easy. the box includes the mounting bracket, lighter socket charging cable and the manual. no worries ken, i will also ask that they directly email a copy to you. i have requested for our website team to upload a PDF manual to our website which will be live within 24 Hours, you will be able to download it too your computer and it will be larger and easier to read, any issues feel free to email us. I have lost the manual where can I get a replacement or can I download one? Please contact the on line sales department. I cant figure out from the instruction manual how to change the date and time the print is far too small and not enough information. Please contact our online team on 03301234021 who will be able to assist you. Unfortunately, the CPDVR-1 does not have night vision. Does the CoPilot CPDVR1 - Digital Dash Cam have any internal memory or do I need to buy a separate micro SD card to use it?